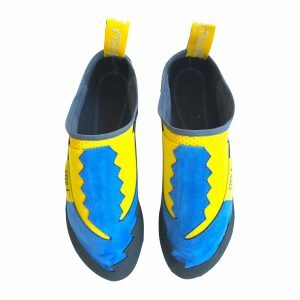 Now, TRAD XHARD invernal. 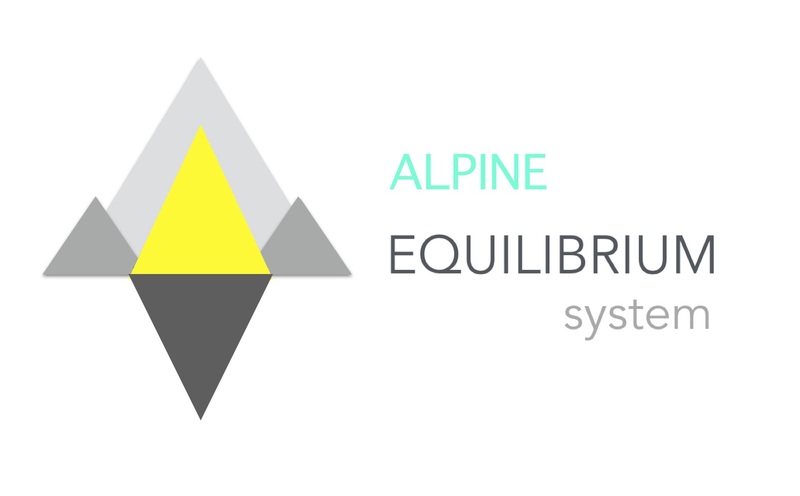 The same Alpine Equilibrium System. 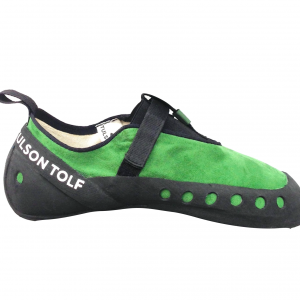 The same TRAD climbing shoe BUT HARDER perfect for long rutes and clean rocks, and with a thermal sock + interior line. 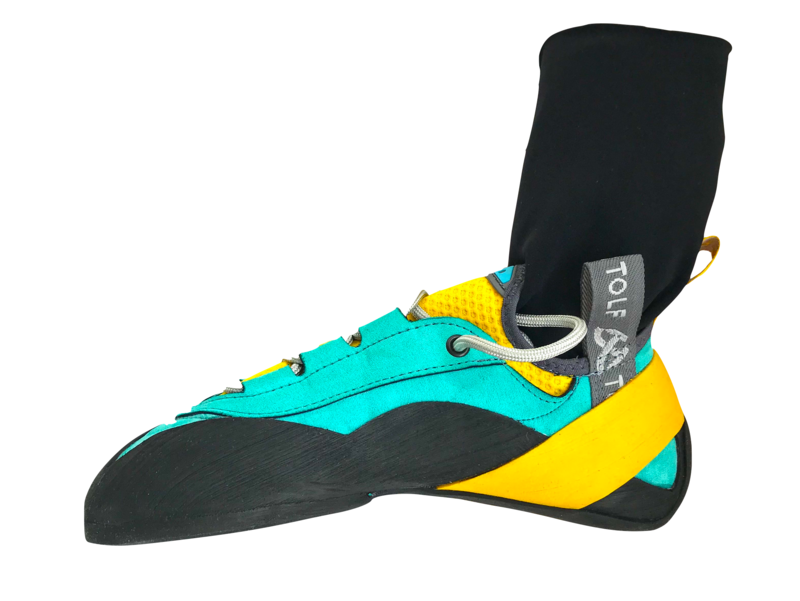 Only by Tulson Tolf. 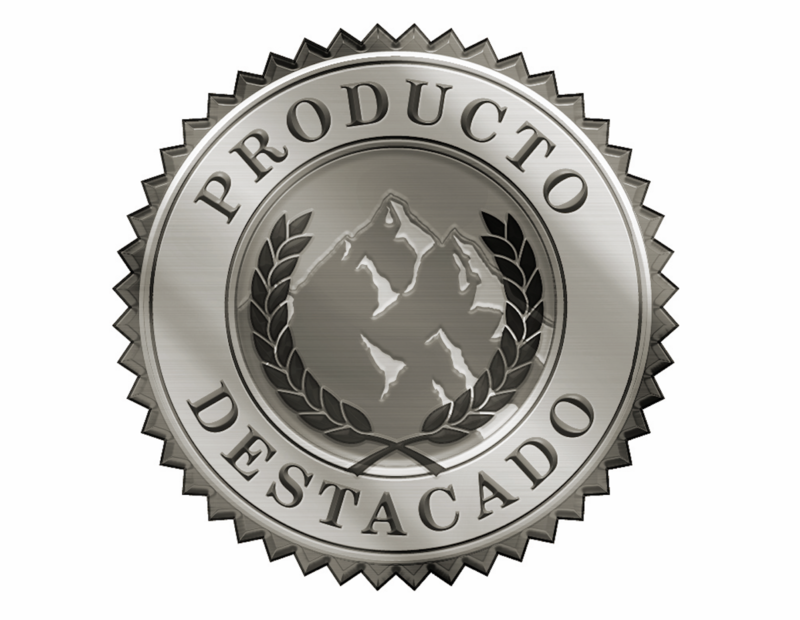 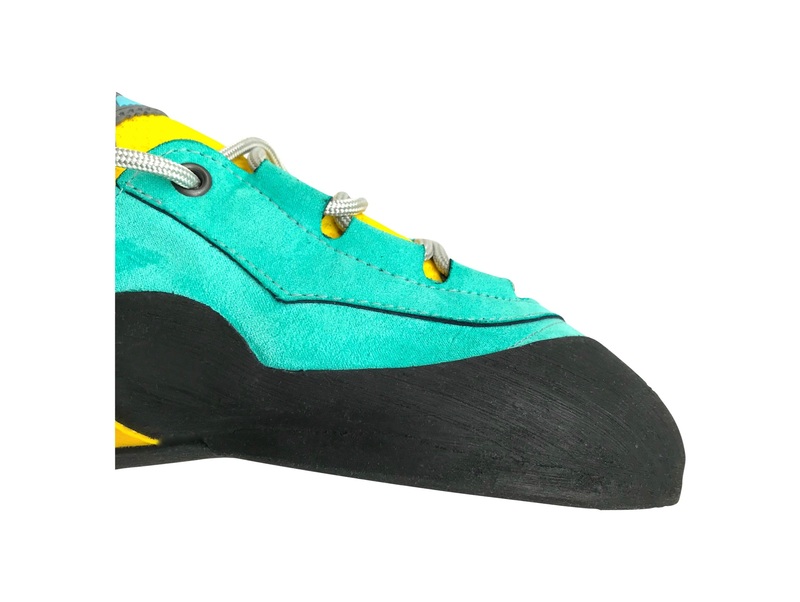 With only 187 GR, TRAD is the lighter climbing shoe specifically designed for TRAD rock climbing. The EQUILIBRIUM system, applied to the traditional climbing, the ALPINE EQUILIBRIUM System by Tulson Tolf, makes this climbing shoe the most powerful of the moment on the greatest rock walls. 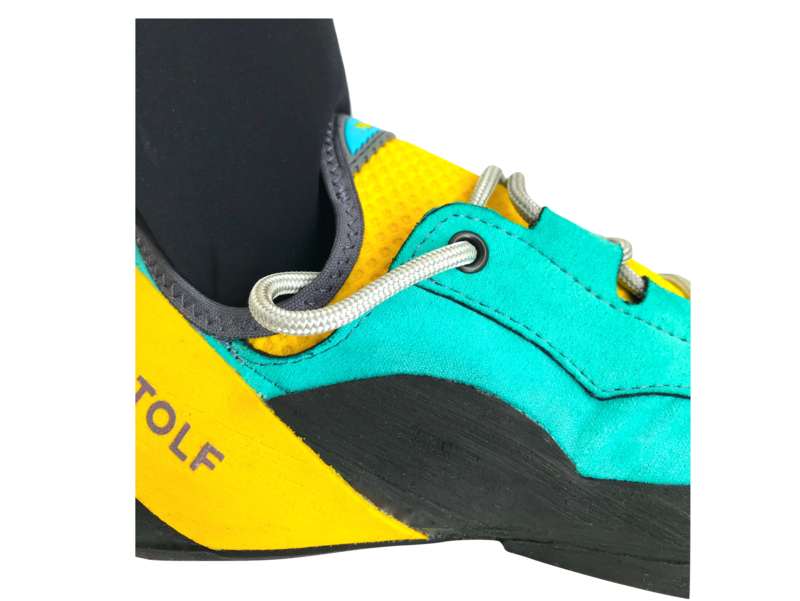 The ALPINE EQUILIBRIUM system, whose points of reference are the triangle and the yellow ice ax marked on the sole, coordinate through a system of tensions, balance of weights and hardness, each part of the climbing shoe. 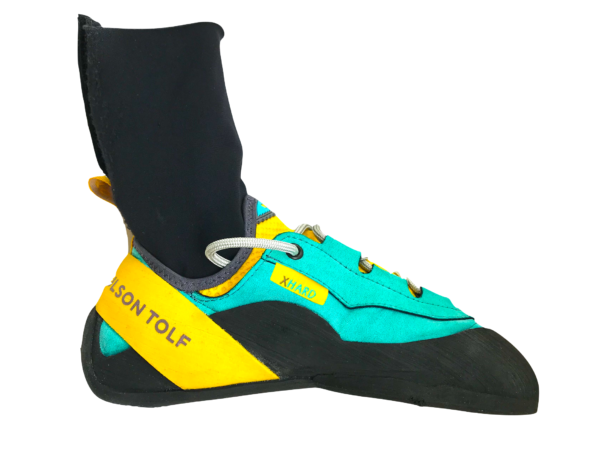 The sturdy and flexible toe balances perfectly with the sole and heel, protecting the climber’s foot, his balance in verticality, and his climbing time, allowing him to fully trust on his climbing shoe in order to climb . 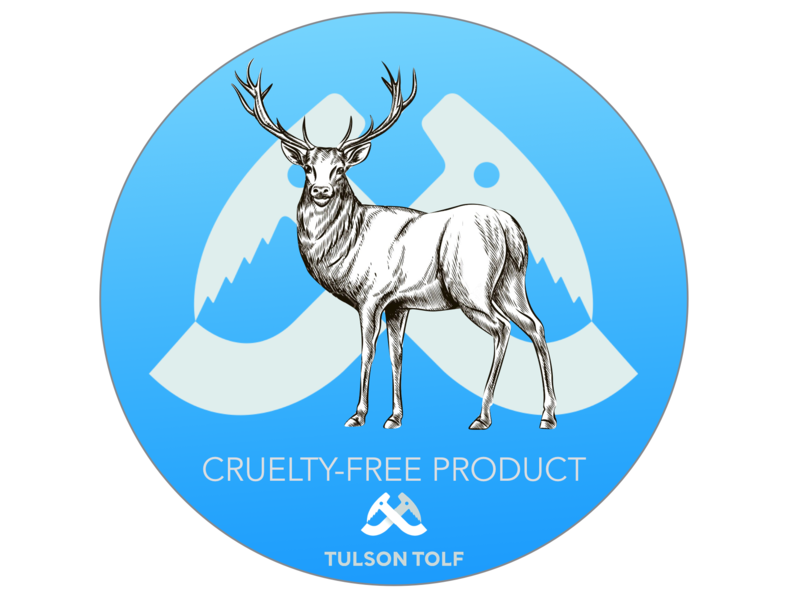 Part of the Tulson Tolf ALPINE EQUILIBRIUM system is the sock fit, which hugs the climber’s foot like a glove, protecting it, giving it a perfect fit, and accompanying it in the same way throughout the activity for as long as it is. 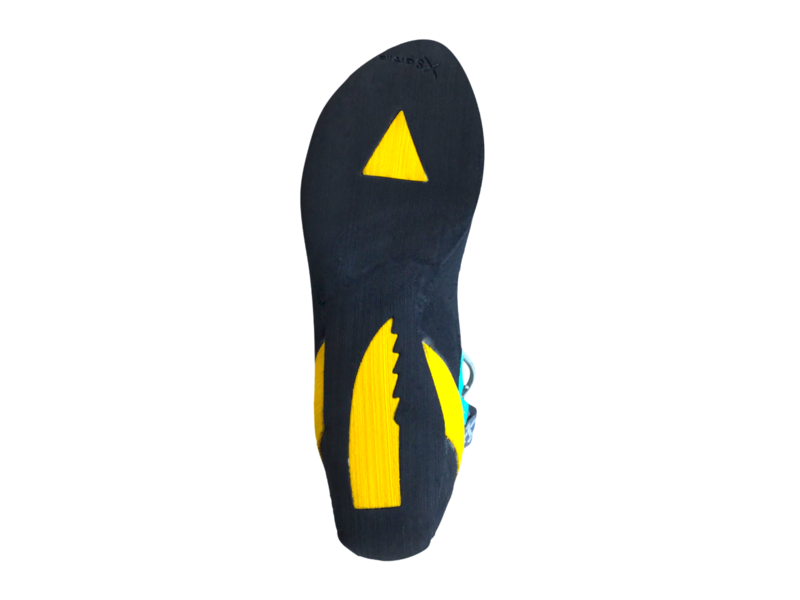 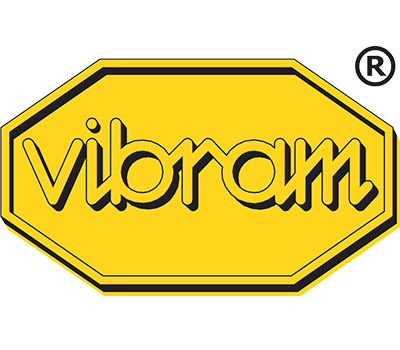 A soft, protective, anti bacterial interior fabric, and infinitely comfortable. 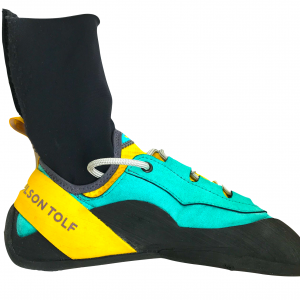 The TRAD chalk bag has been created, not as a mere complement, but as part of the new Tulson Tolf climbing system. 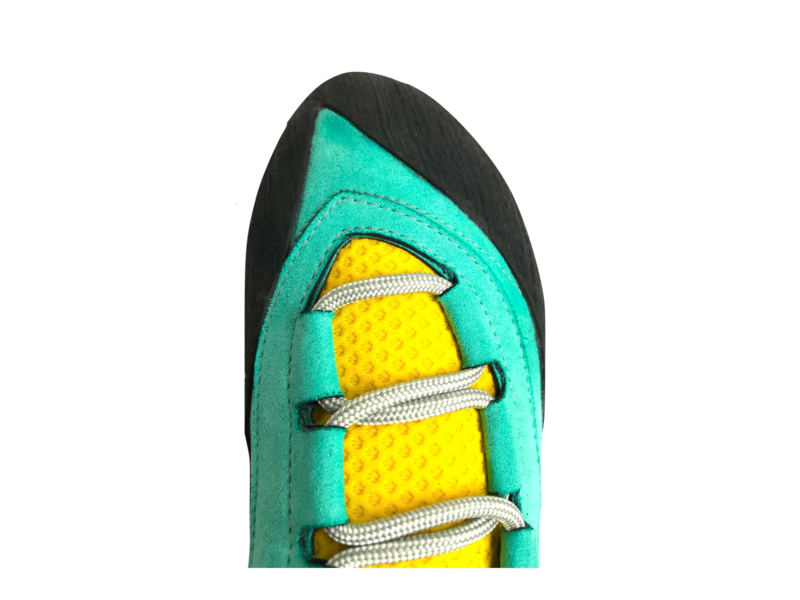 The TRAD magnesium is designed in an ergonomic way through its structure of weights and weights, accompanying each movement that the climber performs. 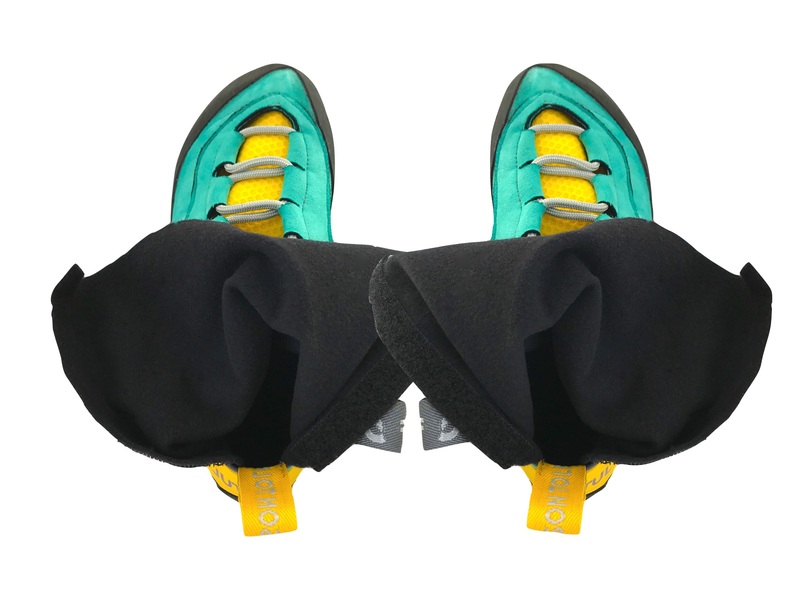 The mitten shape allows the climber to access his magnesium quickly, incredibly easy, and with the movement accompanied, will not waste a single gram of magnesium so necessary in long ways where you can not replace the bag.